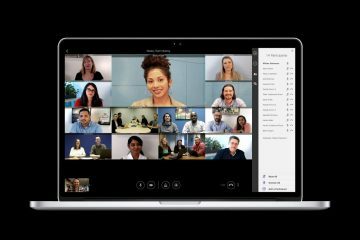 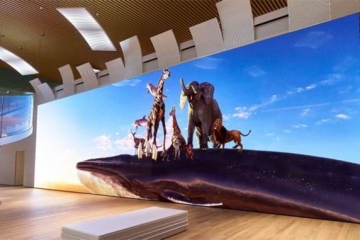 While Ultra HD is dominating consumer-grade TVs and the high-end projector market, Samsung is claiming that it is the first company to offer the ability to build a UHD video wall. 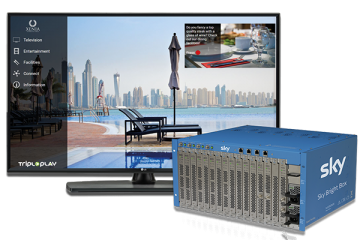 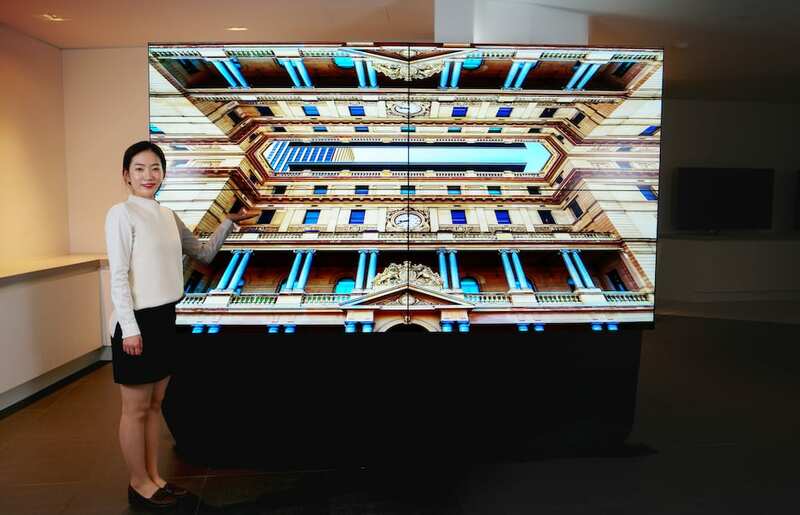 That’s thanks to its latest 65in panels, which boast a resolution that is four times higher than comparable Full HD video wall panels. 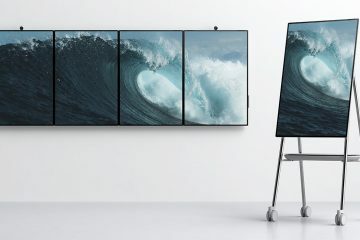 “Although UHD products for digital signage have been introduced in other segments, SDC’s new UHD displays with their 3.7mm, ultra-narrow bezel are the first in the video wall segment and are expected to transform advertising and information messaging in large format signage,” said Yang Oh-seung, head of LCD marketing at Samsung Display.